Home treatment is often enough to reduce pain and let the bursa heal. Your doctor may suggest physical therapy to strengthen the muscles around your joints. Rest the affected area. Avoid any activity or direct pressure that may cause pain. Apply ice or cold packs as soon as you notice pain in your muscles or near a joint. Apply ice 10 to 15 minutes at a time, as often as twice an hour, for 3 days (72 hours). You can try heat, or alternating heat and ice, after the first 72 hours. Use pain relievers. Use nonsteroidal anti-inflammatory drugs (NSAIDs), such as ibuprofen or naproxen, to reduce pain and inflammation. NSAIDs come in pills and also in a cream that you rub over the sore area. Acetaminophen (such as Tylenol) can also help with pain. Don’t rely on medicine to relieve pain so that you can keep overusing the joint. Do range-of-motion exercises each day. If your bursitis is in or near a joint, gently move the joint through its full range of motion, even during the time that you are resting the joint area. This will prevent stiffness. As the pain goes away, add other exercises to strengthen the muscles around your joint. Avoid tobacco smoke.Smoking delays wound and tissue healing. If you have severe bursitis, your doctor may use a needle to remove extra fluid from the bursa. You might wear a pressure bandage on the area. Your doctor may also give you a shot of medicine to reduce swelling. Some people need surgery to drain or remove the bursa. Sometimes the fluid in the bursa can get infected. If this happens, you may need antibiotics. Bursitis is likely to improve in a few days or weeks if you rest and treat the affected area. But it may return if you don’t stretch and strengthen the muscles around the joint and change the way you do some activities. Essentially, there’s one consistent type of Hammer toe, the condition in which your toes are contracted into a hammer or upside-down “V” shape. 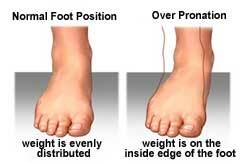 However, depending on its severity, hammertoe is characterized into two forms. Flexible hammertoe is hammertoe in which the joints of the toes are still moveable or flexible and can be treated with nonsurgical therapies. 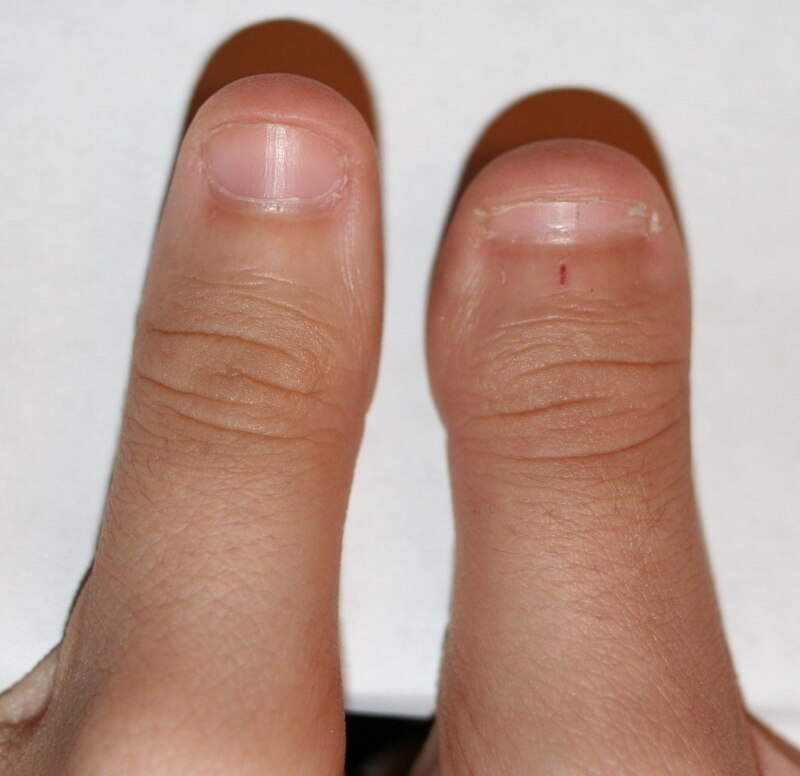 Rigid hammertoe is the more serious condition in which the joints’ muscles and tendons have lost any flexibility and the contraction cannot be corrected by nonsurgical means. 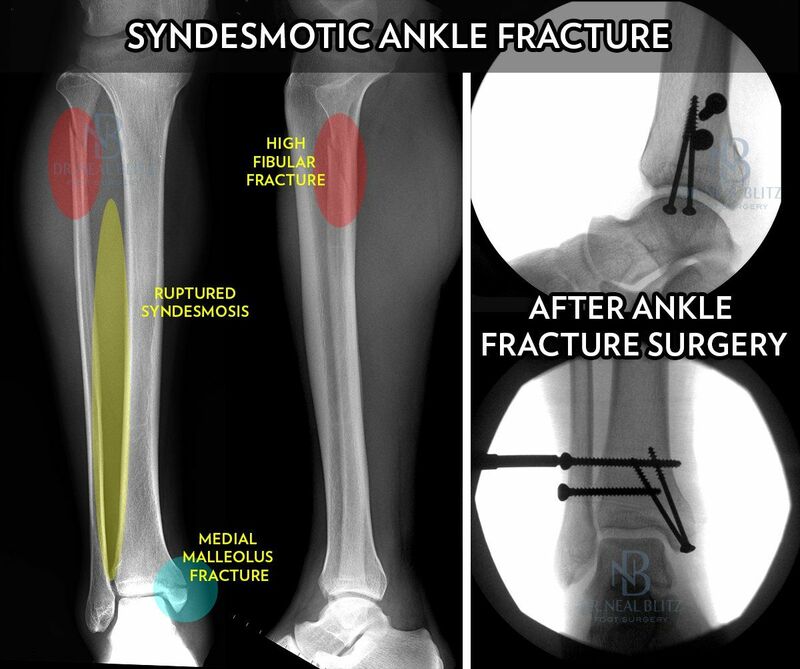 As a result, surgery is generally required to deal with the problem. This is why it’s important to consult a physician as soon as the problem is recognized for the possibility of successful nonsurgical treatment. Here is a look at some of the symptoms hammertoe can cause. They include hammer-like or claw-like appearance of the toe. Pain when walking or moving Hammer toes the foot. Difficulty moving the toe. Corns may form on top of the toe. Callus may form on the sole of the foot. 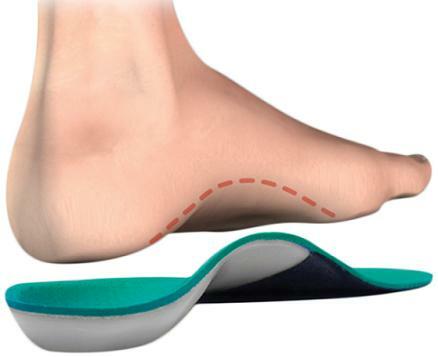 During the initial stages, you may be able to manually straighten your toe. This is called a flexible hammertoe. 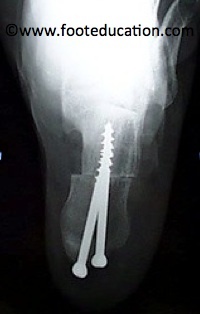 But as time passes, the toe will not move as easily and will continue to look like a hammer. Pressure and irritation over the joint can cause a blister to develop and become a corn over time. These corns have the potential to become infected and cause additional symptoms such as redness, bleeding, and difficulty wearing shoes and socks. Corns are the main cause of pain when hammertoes are developing. Do I Take Care Of Severs Disease From Home?